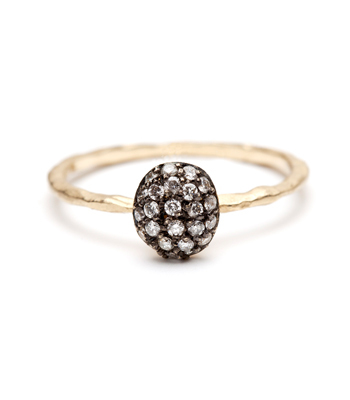 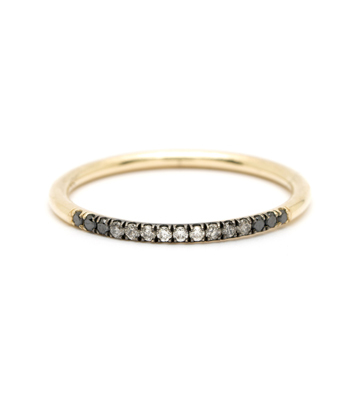 Sweet, chic and an essential part of your stacking game, this high polished gold wire band features three tiny diamond accents. 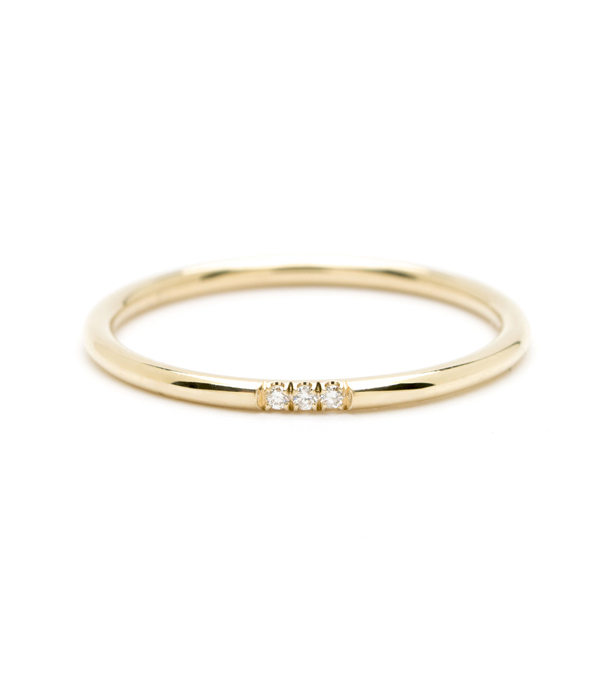 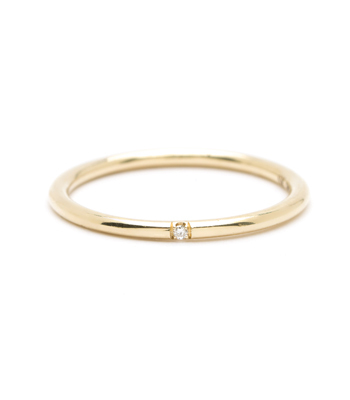 So simple and classic, this minimalist band blends with any and every wardrobe. 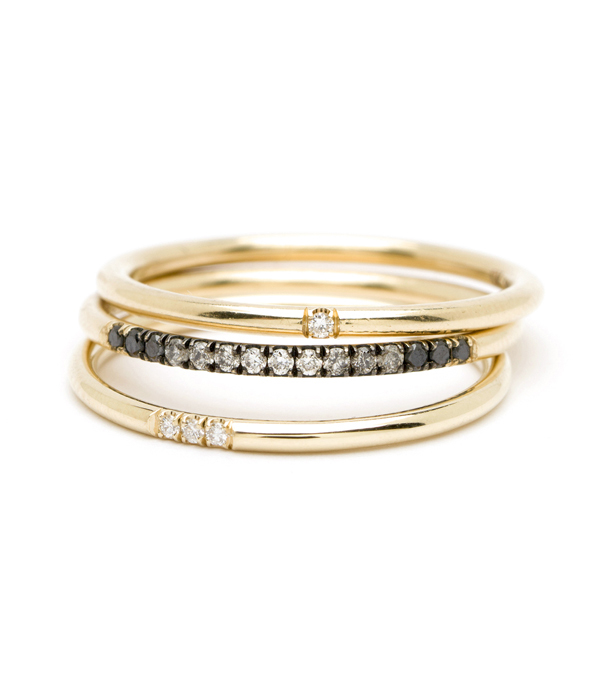 THE essential stacking band! 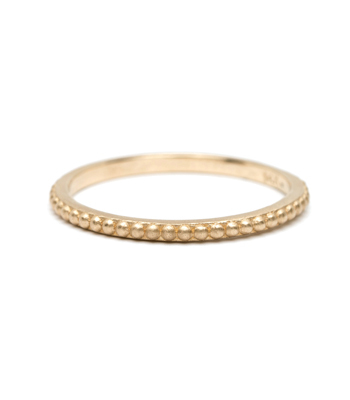 Categories: Aria, Rings, Stacking Bands, Stacking Rings, Under 500, Women's Wedding Bands.